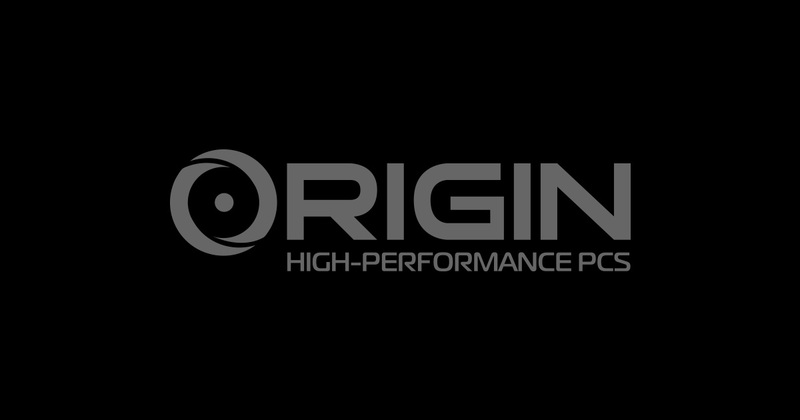 ORIGIN PC is always pushing the boundaries of high-performance Custom Computers. That is why we take tremendous pride when our Gaming Desktops and Laptops exceed the expectations of some of the nation’s most popular PC and game publications. 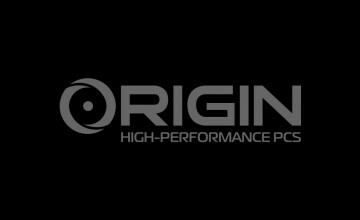 Given the multitude of competing systems that promise to deliver a solid gaming experience, ORIGIN PC’s ability to standout from the crowd makes a clear statement about our commitment to provide continuous innovation and results-driven engineering. We take this sort of feedback to heart because it informs our mission to provide industry-leading desktops and laptops with world-class free lifetime 24/7 support for those seeking only the most cutting-edge technology.